The pain and hurt from the Connecticut shooting tragedy has hit countless people all around the Bay Area. 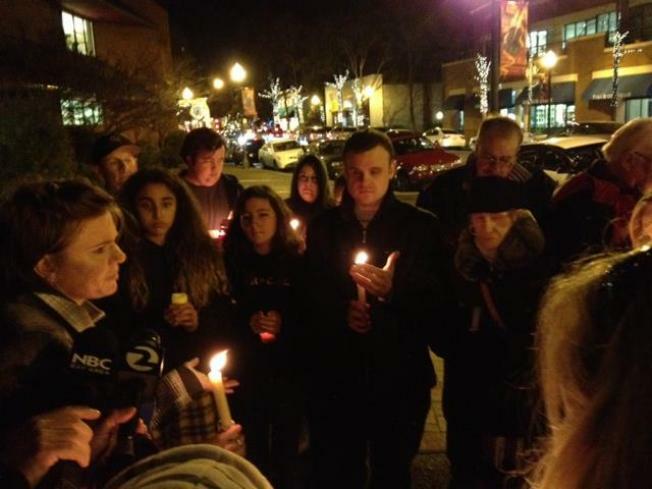 In Walnut Creek, about two dozen people gathered Friday night– strangers compelled to gather and share their thoughts about the tragedy. Mother of two, Debbie Zuniga, let the tears fall freely as she imagined herself in the place of the parents of the 20 kids who were killed. Parents across the country and here in the Bay Area have a very tough job tonight as they try to explain to their children what happened today in Connecticut. The small, intimate gathering was just one of many in the Bay Area. Meantime, down the East Bay in Oakland, police were sending out extra officers. The Oakland Police Department has the School Safety Officer Unit, 24 officers that are assigned usually to six middle schools. On Friday, officers went out to many of the 86 schools in the district in order to answer any questions of concerned parents and students. Lieutenant Leronne Armstrong said while no schools requested extra police presence, the department wanted to be proactive. He added that the officers are trained to respond as quickly as possible to emergency situations on campus. Parents of students at Roots International Academy in East Oakland said they’re assured by the routine police presence. Yvette Collins’ daughter is a student at Roots. “I feel safe because Oakland police are always outside protecting the area, and they are at all times, so I feel safe.” But she added that gunfire on or near her daughter’s campus is a reality she has to live with constantly. Another Roots mother, Tammy Johnson, just moved back a year ago to her hometown of Oakland. 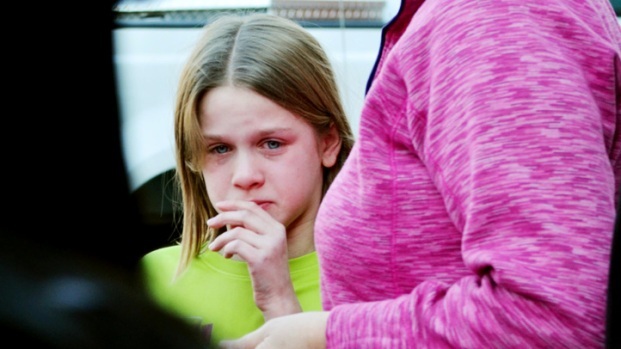 “It is scary, especially when they’re at school and you think you can hear the shootings coming from their school. You go over there and you just don’t know.” Her daughter, Athena, is just 11 years old. “There was one shooting just down the street, I think it was last month,” she recalled. Those were what 12-year-old cousins Coni Davis, whose mother is Collins, and Jnea Pouncil said they heard on a weekly basis. For Oakland moms like Yvette Collins, the focus is to cherish all their time with their little ones, while sending their thoughts and prayers to those who lost loved ones Friday morning. “It could happen here, anywhere - we never know. Just gotta deal with it when it happens and just pray that everyone can stick together at a time like that."